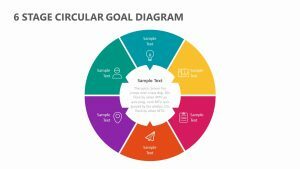 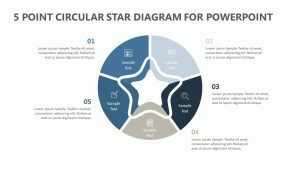 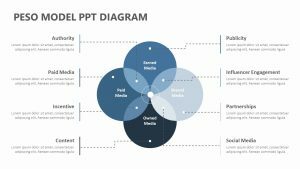 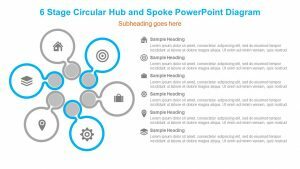 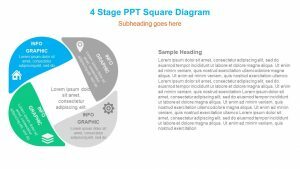 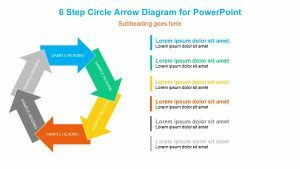 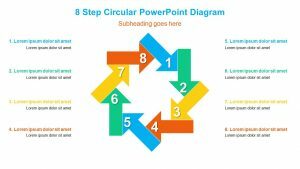 Visually break down four steps in a two-stage project, procedure, strategic plan, process or other series of events with the 4 Stage Circle PowerPoint Diagram. 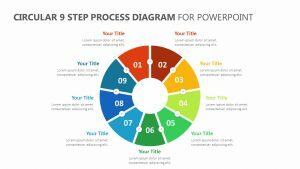 The presentation begins with an overview slide with each stage, labeled, numbered, color-coded and clearly described. 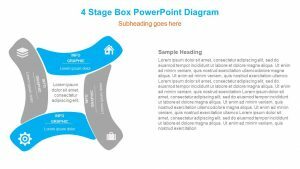 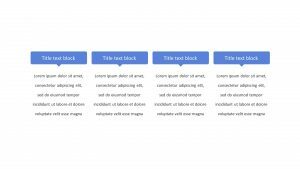 After introducing the topic, you can explain each step in great detail with the four breakdown slides. 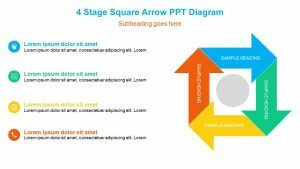 Come back to your series and show how things fit together and then review the two stages. 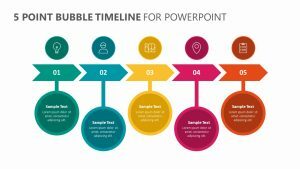 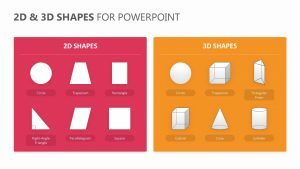 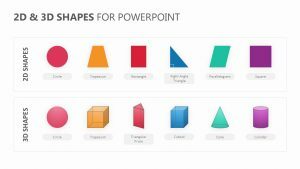 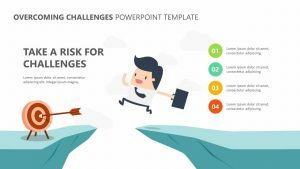 These slides will give you a great outline for your presentation and ensure that your audience can easily grasp the concept.